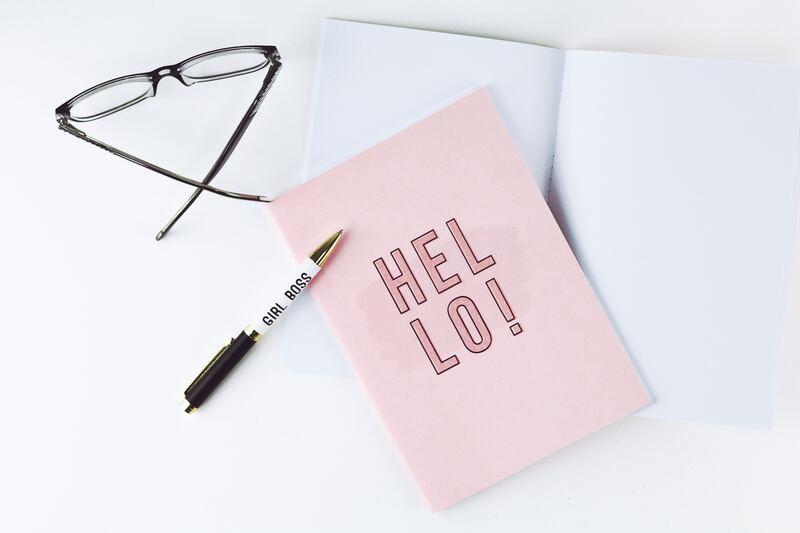 Looking to outsource your wordy woes or just say hello? I’m all ears. Should pineapple be on pizza?